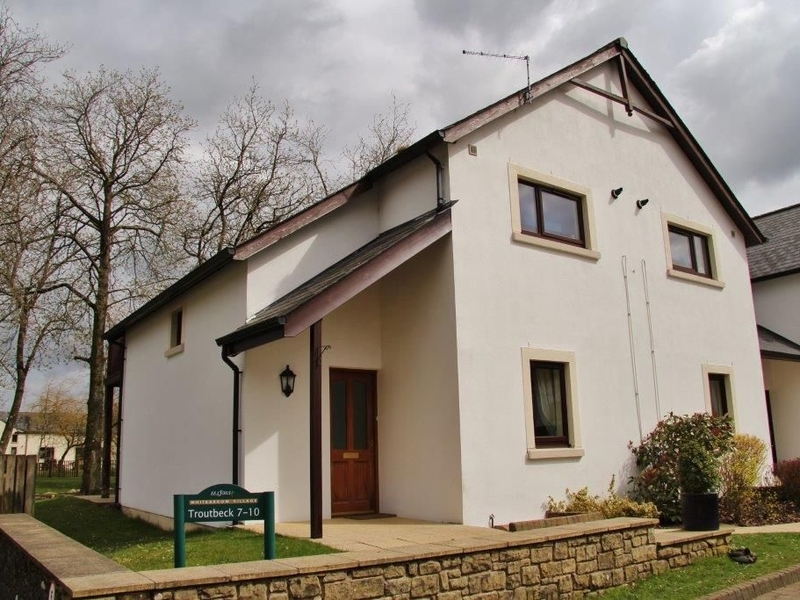 Whitbarrow Holiday Village Troutbeck (7) near Ullswater is a stunning, modern upside-down cottage, situated near Troutbeck village and on a holiday park. The cottage sleeps 6 people and has one master double bedroom with en-suite, one twin room, one bunk room, and a family bathroom. On the first floor, the lounge has a warm and cosy, comfortable feel, with a kitchen/diner. A neat small lawn, exit to a terrace, and a balcony provide lovely outside space with amazing views, and there is private parking for 2 cars. Located close to Ullswater and Penrith, on the holiday park, Whitbarrow Holiday Village is a perfect getaway for families with plenty to see and do at any time of year. Gas central heating. Gas oven with gas hob, microwave, fridge/freezer, dishwasher, TV, DVD player and CD radio, Wifi is available payable on site. Fuel and power inc. in rent. Bed linen and towels inc. in rent. Private parking for 2 cars. Balcony with dining set, small terrace. Travel cot and highchair available on request. 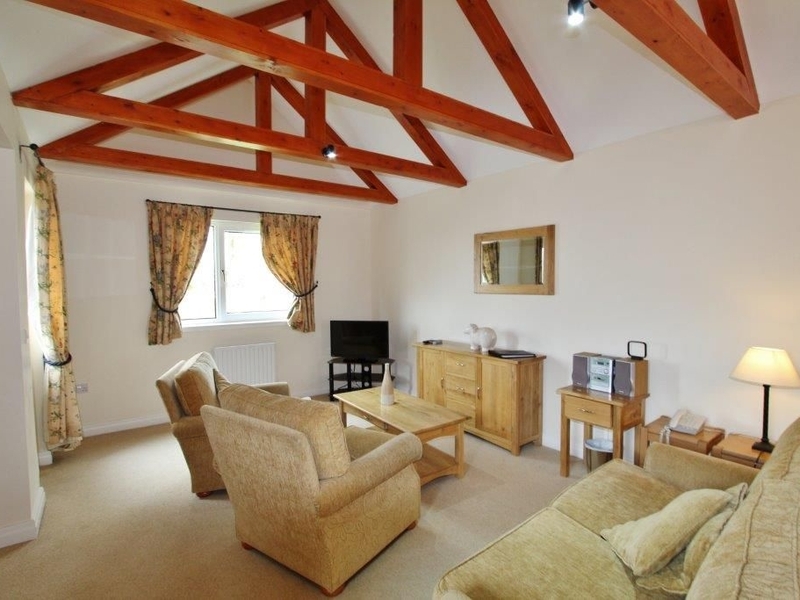 Pub, shop and holiday park within walking distance. Note: Max 6 adults. additional charge depending upon duration of stay.